The Vibe has been approved by FDA! 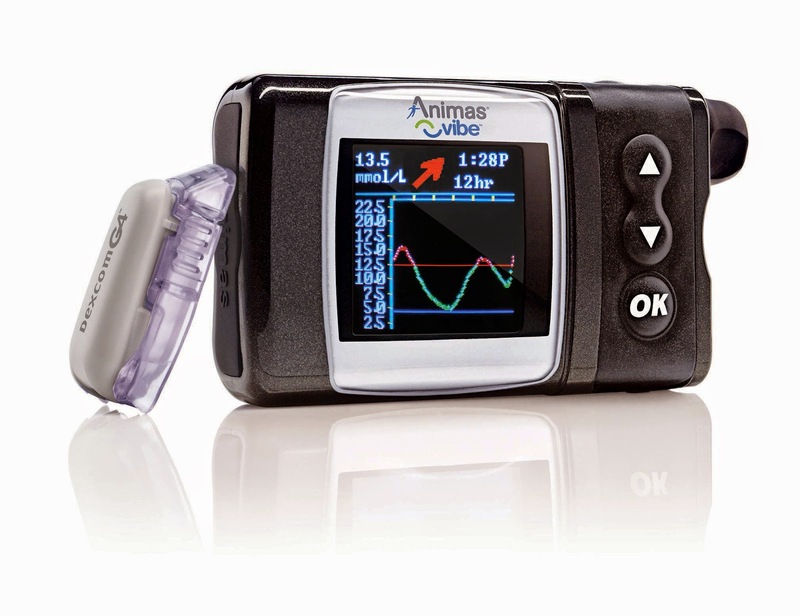 CHESTERBROOK, Pennsylvania, Dec. 1, 2014 / PR Newswire / — Animas Corporation today announced FDA approval of the Animas® Vibe™ insulin pump and Continuous Glucose Monitoring (CGM) system for the management of insulin-requiring diabetes in adults ages 18 and older. As the first and only integrated system featuring Dexcom G4® PLATINUM sensing technology with proven accuracy, Animas® Vibe™ allows patients to view glucose data and administer insulin right from the pump; simplifying and aiding their ability to make more informed decisions to fine tune insulin delivery and manage their diabetes. Animas is now accepting orders for Animas® Vibe™ and anticipates shipment to patients to begin in January 2015. 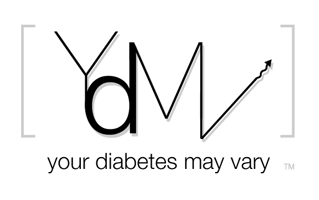 For more information, visit www.animas.com.